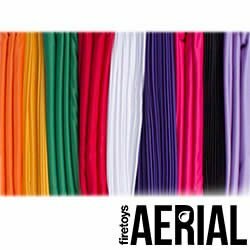 Aerial Silks – Buy Aerial Fabric – Aerial Tissue – Aerial Silk Equipment. Aerial silks are also known as tissus, tissue or aerial fabrics. 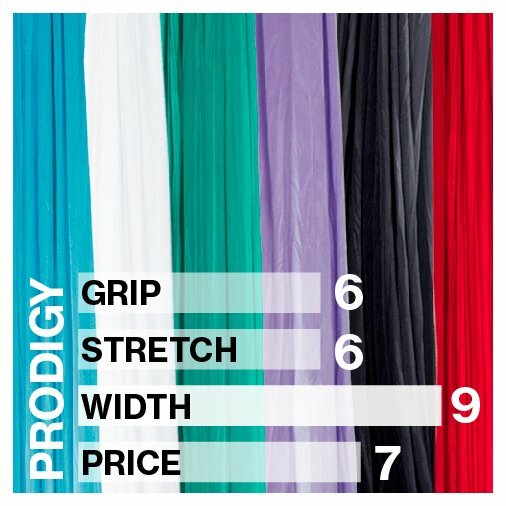 Silks has become one of the most popular aerial circus disciplines and we stock an array of good value but fully safety tested aerial fabrics in a range of lengths and the whole spectrum of colours. 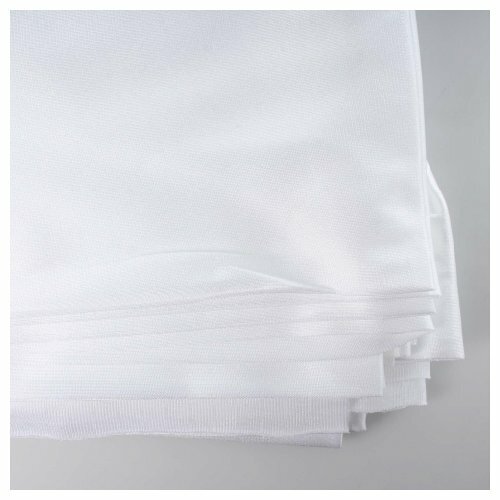 We stock low and medium stretch silks with our own fabrics being slightly wider than the Voltige at 1.48m. 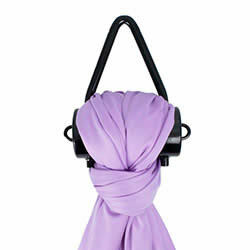 We also stock extra wide silks for aerial yoga over here. 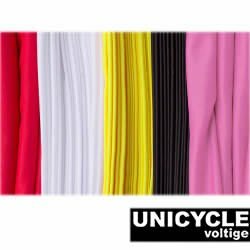 We stock aerial silks from Voltige but we also manufacture our own which have slightly more stretch, are wider but have less of a sheen. 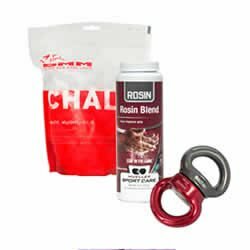 We also stock all the accessories you need to rig and use your aerial silks such as plates and hooks, swivels, karabiners and chalk. 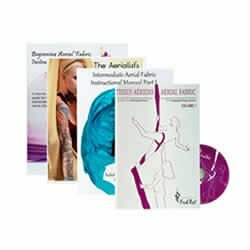 We also stock instructional books and DVDs on how to perform aerial silk moves and all the safety considerations you need to be aware of. We have books for beginner, intermediate and advanced performers and we also have manuals for aerial yoga.